No gloating here at Ushanka. 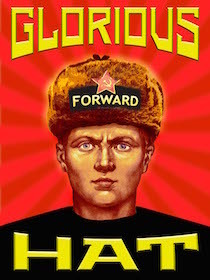 We have MSNBC running in the Commie Obama Hat factory today. top image from a FB comrade. Bottom from Foxnews. For the first time in a very long time, I'm watching the news, and I'm smiling. We have to use this power to turn our country around, and pull it out of the gutter. This has not been the country I know and love. No more bowing down. Let's do this!!! wonders if KFC serves any crow? I think Michelle and Barack could use a hearty serving. So many of my neighbors' lights are on at midnight, apparently people are watching these election results! We're on the eve of destruction. Destruction of the enemy among us! Lace up your boots, warriors!!! Fix bayonets!!! [Re: Sandra Fluke losing in CA] Appears their political lives have been terminated. 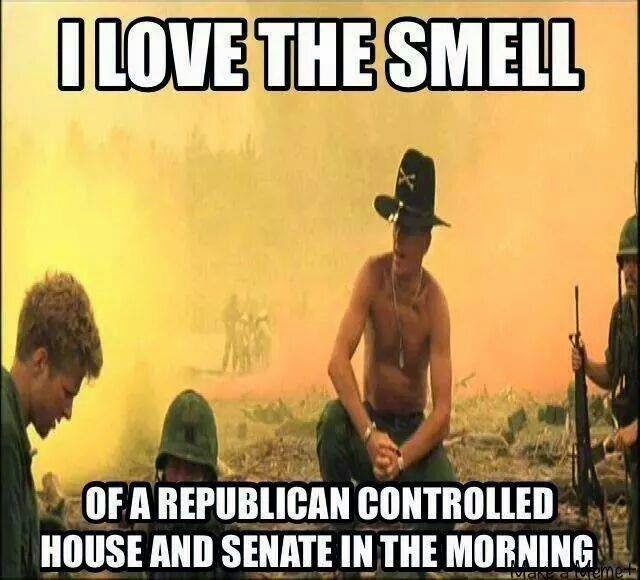 [Re: Mia Love win in UT] Tell me again how RACIST & SEXIST Republicans are!! I say a huge part of the massive Republican landslide last night was backlash against Democrat race-agitators who fomented riots and mayhem in Ferguson and elsewhere. People are just fed up with constant black terrorism and constant, pervasive hostility toward whites. I sure wish I could feel more optimistic but I don't trust those communists that have engrained themselves into our political system. Just because you put a muzzle on a biting dog doesn't mean he won't piss on your leg if you turn your back on him!